BrandSearch will search the Superbrands global database for brand Case Studies that have featured in the Superbrands programmes worldwide. 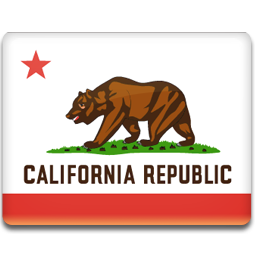 These can be read online and downloaded as PDF files. 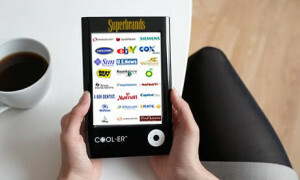 Superbrands TV is an online service offered exclusively to clients of Superbrands. Through our production team in New York, brands which have attained the prestigious ‘Superbrands Status’ can now bring their presentations in the Superbrands books to life though video animation. Superbrands TV has worked with more than 100 of the world’s strongest and most valuable brands and has achieved around 6.3 million YouTube video views. 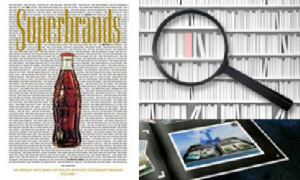 Superbrands publications can be read online in an eBook. Simply click on the eBook logo to read the stories of many of the world’s strongest brands. Copyright Superbrands 1995 - 2019. All Rights Reserved.